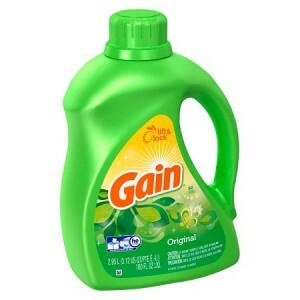 Now through 3/11, you can get $5.00 back in Shop Your Way Rewards points when you buy a 100-ounce bottle of Gain laundry detergent, a 26- to 35-count pack of Gain Flings or a 240-count box of Bounce dryer sheets. First, go to the Kmart Coupon Page and load a coupon for $5.00 off your purchase of $50.00 or more. Then, add six bottles to your cart–they’re regularly priced at $9.99. 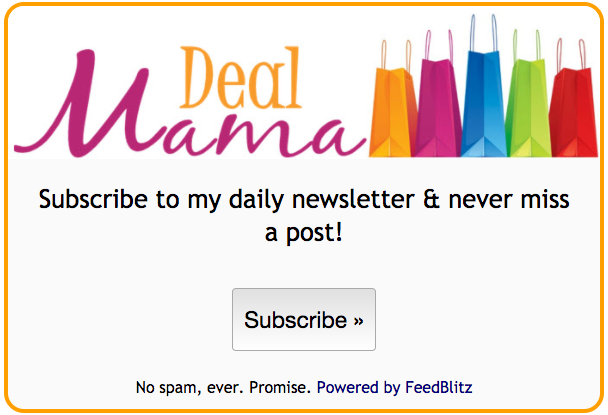 Apply the $5.00 off $50.00 coupon and pay $54.94 out of pocket. Receive $5.00 back in points for each bottle you’re buying, plus 1% in base points, making the final price just $4.07 per bottle!